I don't know if anybody is really excited about this new Child's Play reboot, but this may change their tune. 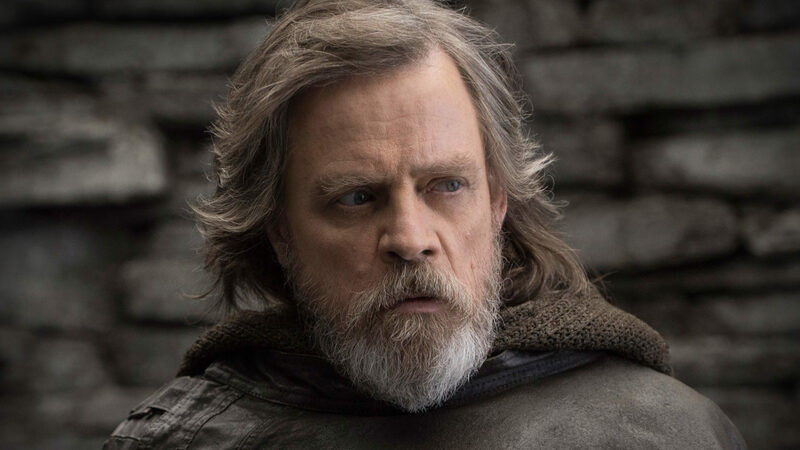 Star Wars legend Mark Hamill will be providing the voice of the killer doll, and if it's half as maniacal as the actor's take on the Joker it should be pretty insane. Pretty cool, although I'm sure Hamill will continue to get The Last Jedi questions during interviews for it. Anyway, this Child's Play won't share continuity with the original franchise that is currently seven movies long. It won't series creator Don Mancini and Hamill is replacing Brad Dourif as the longtime voice of Chucky. But what it does have is a cast that includes Aubrey Plaza and Brian Tyree Henry, which is even more reason to at least be interested in seeing how it turns out. Child's Play hits theaters on June 21st with Lars Klevberg directing.